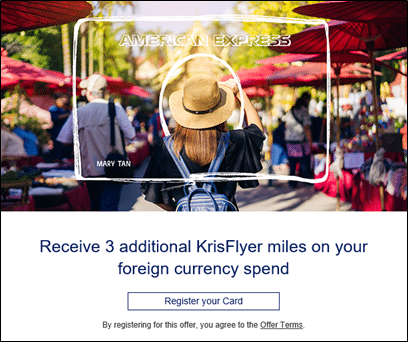 AMEX is running numerous miles bonuses for its KrisFlyer cobrand cards. Here's a summary of what's available. The full T&C of the draw can be found here. If you’ve already got your card, I figured you might be interested in getting up to date with all the various miles promotions available to AMEX KrisFlyer cardholders right now. 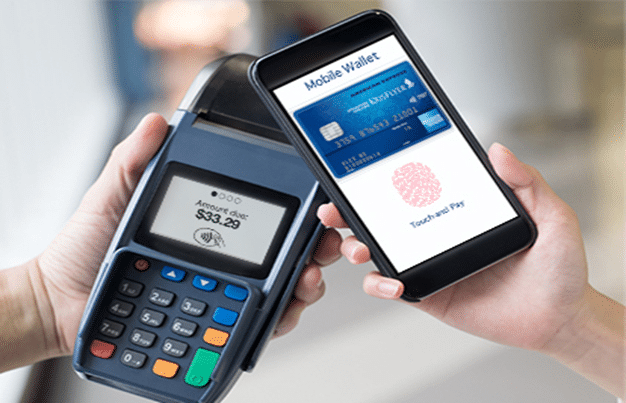 From now till 15 June 2019, AMEX KrisFlyer cardholders earn a bonus 4 mpd when they use their card with Apple Pay, Google Pay or Samsung Pay. This is capped at $300 for the entire promotional period. You will need to register your card, which you can do so here. Registration is capped at the first 15K cards to register. No registration is required for this promotion. Do note that this bonus may not be valid at Subway outlets located in hospitals or educational institutions (because their MCC would not be recognised properly), as well as Unity outlets located within Fairprice. In case you were wondering, the “Daily Essentials” promotion stacks with the Mobile Wallet promotion, which means that if you used Google Pay and your AMEX KrisFlyer Ascend to pay at McDonald’s, for example, you’d net a total of 7.2 mpd. AMEX KrisFlyer cardholders can earn a bonus 2 mpd on spending with Grab, capped at $200 each month. This includes all Grab services, plus GrabPay top-ups. No registration is required for this promotion. 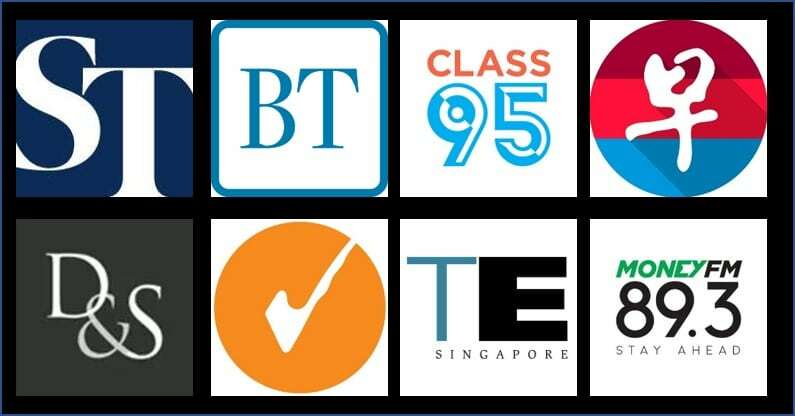 As a reminder, AMEX KrisFlyer cardholders will also earn 500 bonus miles on their first transaction with Grab. Yes, yes, it’s Scoot, but hey, if you’re going to buy their tickets anyway, might as well get bonus miles out of it. From now till 18 June 2019, AMEX KrisFlyer cardholders earn a bonus 4 mpd on flyscoot.com transactions, capped at $300 for the promotion period. Registration is required for this promotion, which can be done here. The promotion is capped at the first 10K cardholders who register. 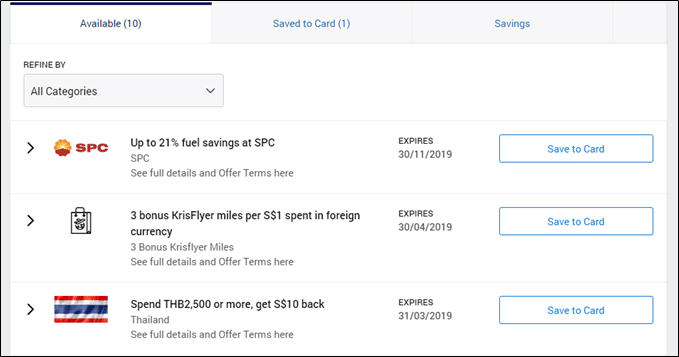 From now till 30 April 2019, targeted AMEX KrisFlyer cardholders can earn a bonus 3 mpd on foreign currency spending, capped at $500 of spending for the promotional period. Registration is required. If you’re targeted, you’ll see the offer available on your AMEX dashboard when you login to internet banking. Registration is capped at the first 10K cards. 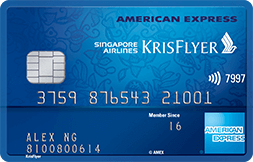 Although the AMEX KrisFlyer cards may not have the strongest general spending rates, these bonuses help to bring up the earning rates for those who already have the card. Remember, however, that it may be possible in some cases to do even better than these promotional rates with other cards- refer to this link for a list of which card to use when. Hurray! Jamie Lee Head of cards Amex waived my annual fee for me! It can be done guys! Haha. KF Ascend annual fee waived if you got their Plat Charge. But if you know their Head of Cards…..well then……. 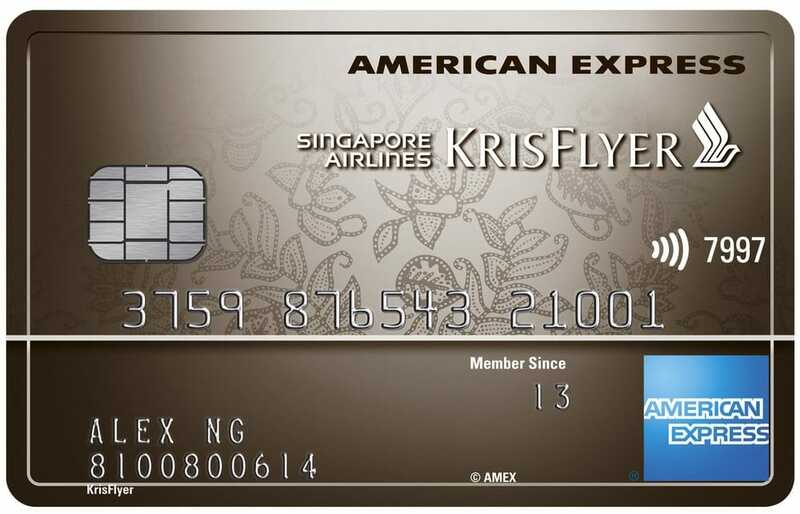 Do I qualify for the krisflyer elite gold card if I were to charge to my Amex card but the trip is only after 1st June. it does not matter when the trip is. all that matters is when the charge shows up on your card. Is the Amex PPS Club credit card covered by this promotion? Assuming one qualifies for both the PPS Club card and the Ascend card, which would you sign up for?